Are you making your must-visit travel list for the new year? From quaint, cobblestone-streets in Europe to sun-soaked beaches in the Caribbean, there are so many wonderful places to explore. That can make narrowing down your list a tough job! Luckily, our travel experts here at Southern Travel Agency are ready to help. Whether you’re looking for a romantic just-for-two escape or a heart-pumping adventure through breathtaking wilderness, you’ll love our picks for the top travel destinations 2018. The land of idyllic blue waters and some of the best rums in the world will shoot to the top of travel lists in 2018. Sandals International is opening its second all inclusive resort property in Barbados near the end of December 2017, setting the bar for luxury resorts extremely high. Couples in search of a romantic escape should book their stay at this brand-new resort to experience designer décor and luxurious amenities. For those staying in the stunning SkyPool Suites, you’ll also experience airport transfers via Rolls Royce. In fact, all the rooms at this new Barbados Sandals resort will be either concierge or butler-level suites. This turns the pampering all the way up to a “10”! This adventure-lover’s wonderland has been a popular destination for years now, but we think its popularity will surge even more in 2018. For one, Iceland is one of the few incredible countries from which you can see the Northern Lights. The incredible sight makes it a bucket-list destination for many intrepid travelers. The airline Icelandair has also introduced more direct flights between major U.S. cities and Iceland. Plus, the airline now allows you to enjoy a stopover in Iceland for up to seven nights at no additional charge. 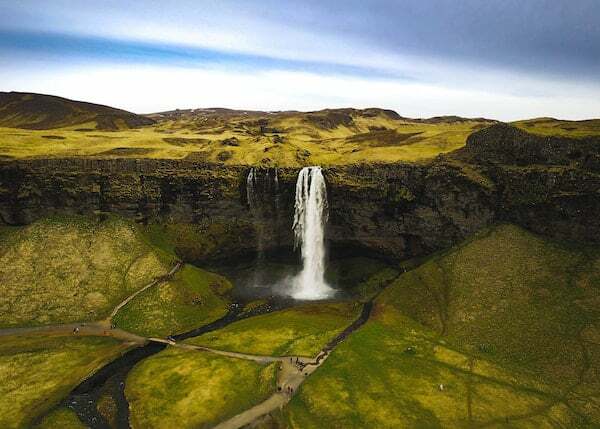 With its gorgeous scenery and soothing natural thermal pools, Iceland would make the perfect 2018 destination for honeymooners in search of an unforgettable custom luxury travel itinerary. The tiny dual-country island off the coast of Venezuela is set to become one of the most romantic spots in all of the Caribbean. Because all inclusive experts Sandals International is eyeing the island for its next location. 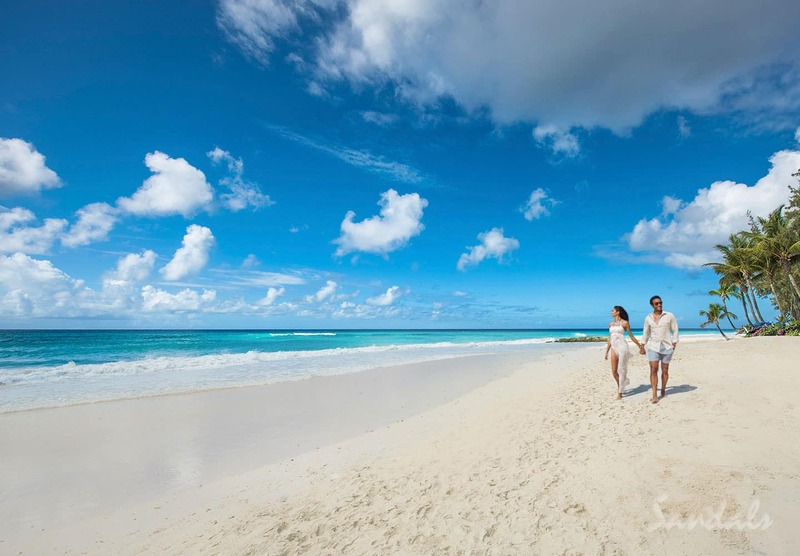 In fact, Sandals resorts has expressed interest in building two resorts here: an utterly romantic, adults only Sandals resort and a family-friendly Beaches resort. We have a hunch that guests will love lounging at Sandals resorts, known for impeccable service and pampering, while exploring the Creole influences and outstanding beaches that Trinidad and Tobago are known for. Keep your eye on Sandals Resort News in 2018 for the latest updates on this development, since the resorts are only in the very early stages of planning. 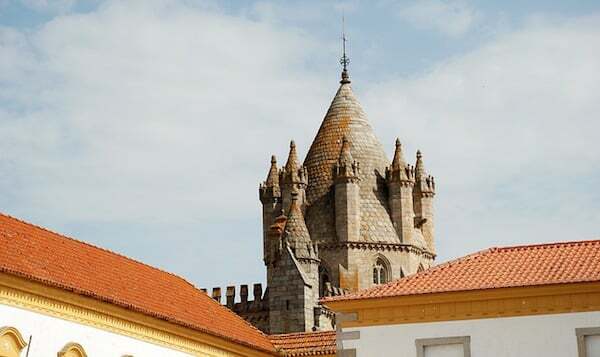 Perhaps Lisbon and Porto have been on your radar. Well, it’s time to add another Portugal hotspot to your must-visit list: the Alentejo region. A vast area in Southern Portugal made up of fertile fields and miles of stunning, rugged coastline, Alentejo is the ultimate escape for travelers who love both culture and adventure. Along the coast you can learn to surf with the locals, while inland you can explore incredible UNESCO World Heritage sites and charming villages like Evora and Monsaraz. From crumbling castles to fresh-caught fish, the Alentejo region has it all. Sure, it’s fun to go abroad — but there’s plenty to explore right here in our own backyard! 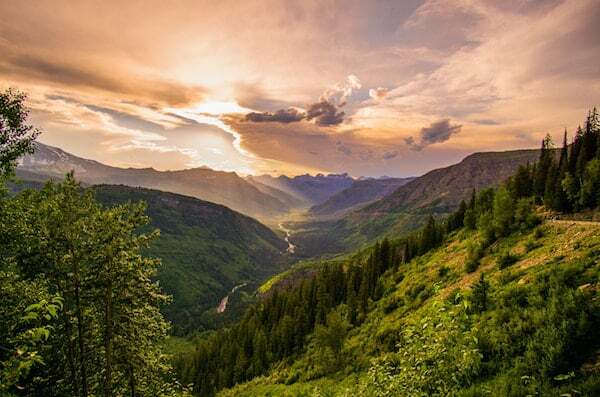 For example, picture instead horse back riding through Montana’s breathtaking forests, cattle drives across the great open plains, and warming up by a rousing campfire at night, a cup of hot cocoa — or a glass of wine! — in hand. 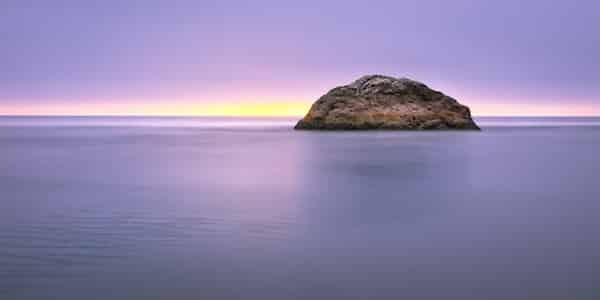 And visiting this breathtaking natural landscape doesn’t mean you have to rough it. Try your hand at “glamping” at a luxury lodge, like Paws Up resort. This family resort puts a decidedly luxurious spin on the summer camp theme. The roomy tents here often feature soaking tubs, chandeliers, and rustic luxe design accents. Awe-inspiring views across tinkling creeks and gourmet, farm-fresh dining, await you outside your tent. Itching to explore one of the top travel destinations 2018 described above — or a place that’s long been on your own bucket list? Our Augusta travel experts are ready to help! 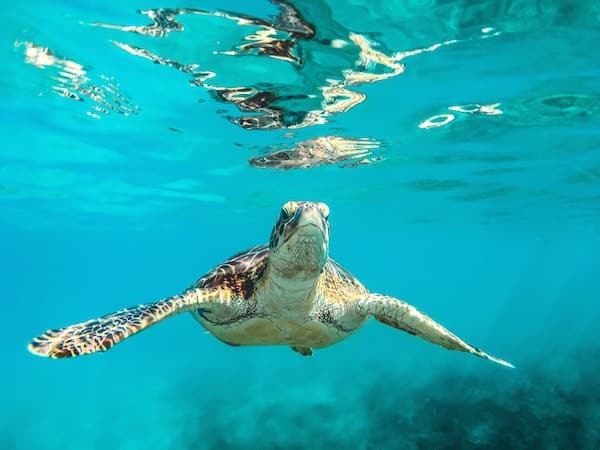 Our local and online travel agents have travel contacts at fantastic resorts and hotels all around the world, and we’d love to use our connections to plan an awe-inspiring, luxurious trip for you! Build Your Own Dream Vacation Today!